The Wicked Johnny takes the amazing overdrive channel from the Wicked Garden and mates it with the output section of the award winning Rotten Johnny. But we've kicked it up a notch using the beefier transformer set from the Road Hogg Lite. The result ranges from Chet Atkins to Ozzy Ozborne all in a very portable 30lb package that packs a surprising wallop! The Wicked Johnny forced me to discover the wonder of the Wicked Garden OD channel in an entirely new way. The overdrive tones are a no brainer. Silver Jubilee-esque goodness that cleans up with a roll off the volume knob of the guitar. I never tried to get clean sounds from the OD channel in the Wicked Garden because it has such an amazing clean channel. 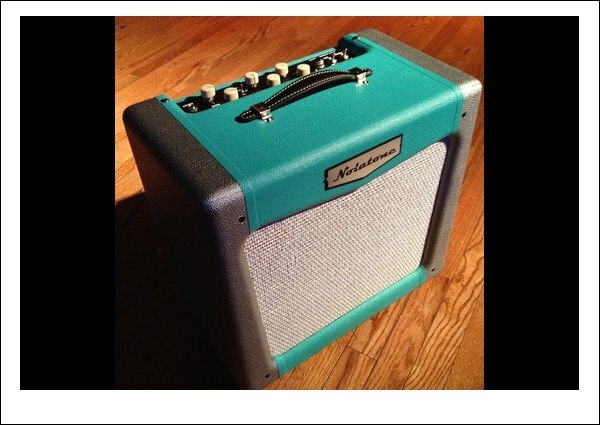 It never occurred to me to try, and once I started working with the Wicked Johnny prototype and taking it out to open mic jams and small gigs, I started trying to get clean sounds from that channel, and I quickly realized this channel that was designed to scream and grind was chock full of beautiful clean tones as well. Who'd-a-thunkit?! Wicked Johnny is an excellent choice for small solo or duo gigs as I have experienced first hand. It allows a very nice clean tone at a very reasonable volume but also allows you to get singing lead tones at very low volume thanks to the excellent master volume. 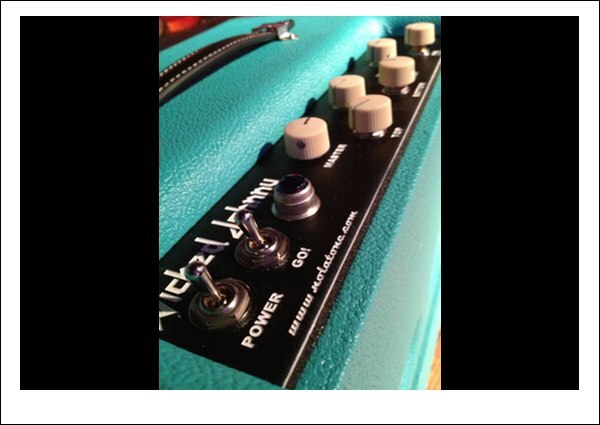 Add the optional half power switch for even more control over distorted tones at low volume. Wicked Johnny: He Cleans Up Nice! By turning the gain controls down below noon, turning the master up I was able to get a wide range of beautifull clean tones from this preamp that was designed to rock the house! By varying the gain levels, mid, top, and pull bright controls you can dial up Fendry tones, Voxy tones, classic Texas fried blues tones, all the way to full blown head banger, and all points in between. This is truely a great preamp which will be very rewarding whather at the jam, in the studio, or on the sofa. 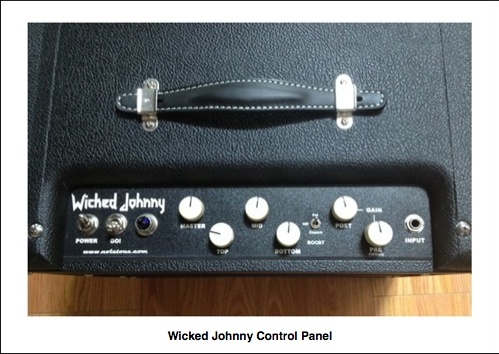 The Rotten Johnny and Wicked Johnny use the same three tone controls and you'll sense there's something very different about them. The bass control (WJ calls it "bottom") is a 6 position clicker that sets the bass rolloff. The mid control is completely stand alone and not part of a typical "tone stack", which tends to also limit their functionality. This mid control, when dialed down, allows the bottom and top to seem extended and really transforms the sound into something much more "Fendery". Add a serial effects loop standard so you can plug in your favorite reverb pedal. The top control is a Vox style cut control wired backwards so when you turn it down, it gets less bright. 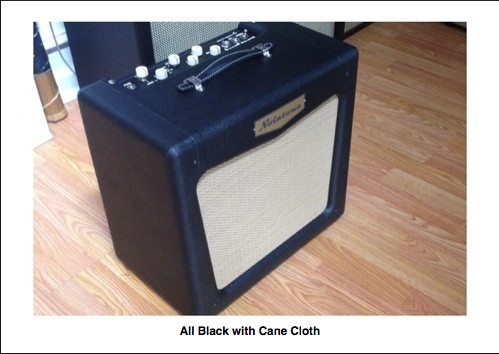 We use this approach to tone shaping on this amp because it delivers more harmonically rich and complex tones, while at the same time offering much better flexibility for dialing up different tones. Add to this the standard three-way boost adds two voices of boost, one fatter and one crunchier, with the middle position "off" for less preamp distortion. This significantly adds to the versatility of the Wicked Johnny! Plug in and use your imagination. In spite of the relative simplicity the tonal flexibity is truly amazing.